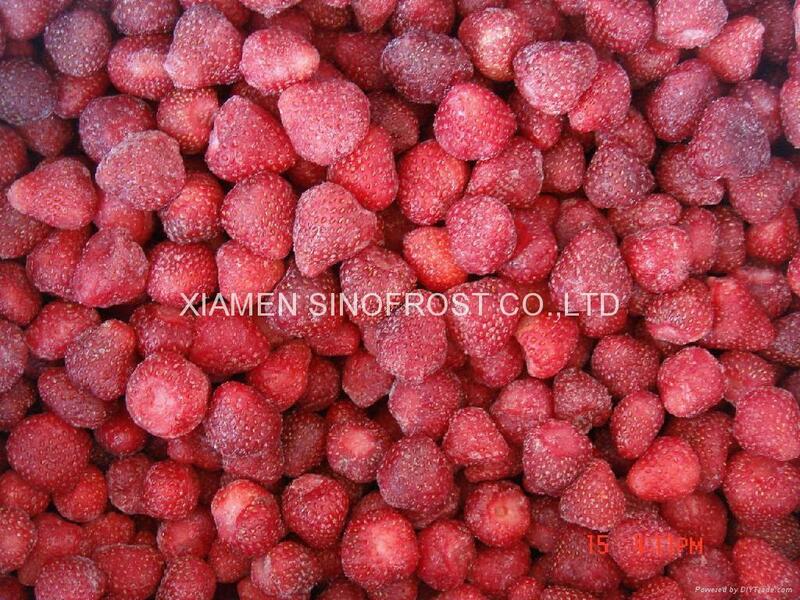 Every year,we export largely the good quality IQF strawberries,strawberry puree,4+1 strawberries to the different countries. American no.13, Honey, Sweet Charlie,American no.3, R7, Red Face,99,C Fruit,etc. All our suppliers are the serious and good plants who have got the HACCP,BRC,KOSHER certificates. We look forward to setting up a long-term business relationship with you!